Gold Coast Tattoos is a family owned and run business consisting of three studios: Skin FX Tattoos, Crossfire Tattoos and Gold Coast Tattoos. Gold Coast Tattoos was first established in a beach-front studio in Kirra by world renowned tattooist and artist Paul Braniff. What started as a single studio has since expanded to three modern and esteemed studios featuring local artists as well as the occasional international guest artist. Our studios are home to some of Australia’s best tattooists each specialising in all styles of tattooing. 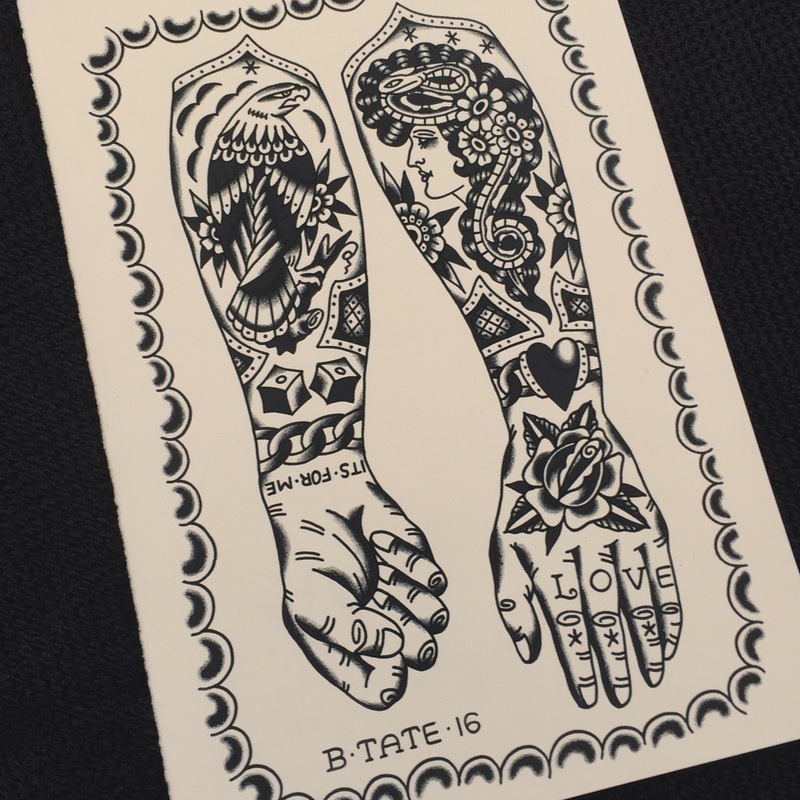 From small, simple designs to unique tattoos commissioned specifically to a client’s request, our artists are able to meet your every need. All Gold Coast Tattoos studios are fully licensed and approved by the Queensland Health Department. Our artists utilise the most modern equipment used in the tattoo industry today and all products we use are of the highest quality and backed by industry professionals around the world. Our customers can always be assured that all tattooists and body piercers working in any of our Gold Coast Tattoos studios are fully qualified, licensed according to industry and government regulations, and hold current certificates in Tattooing and Infection Control. All Gold Coast Tattoos tattooists are also proud members of the Australian Tattooist Guild (ATG). Gold Coast Tattoos started operating in Kirra in 1985. A small beach-front studio founded and fronted by Paul Braniff, this studio was the first in a long line of established studios from Coolangatta, Burleigh Heads, Surfers Paradise and Southport. Paul and his family eventually found the top end of the Gold Coast to be their perfect home and focused on providing services to customers in this area. What started over three decades ago as a one-man studio, has now become three dedicated tattoo and body-piercing studios in Surfers Paradise and Southport. 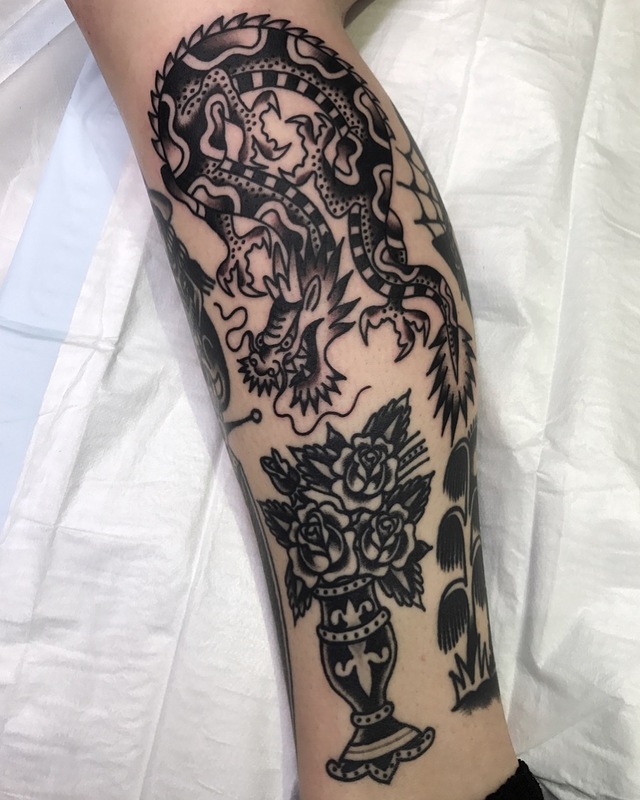 In fact, Gold Coast Tattoos has been established in Southport’s central business district since 1989 and still going strong with a dedicated staff and loyal clientele, and is well known by locals as the place to be tattooed. Like our Surfers Paradise studios, Gold Coast Tattoos caters for all styles of tattooing and walk-in clients are always welcome. Each Gold Coast Tattoos studio hosts four licenced and fully qualified tattooists and body piercing specialists. 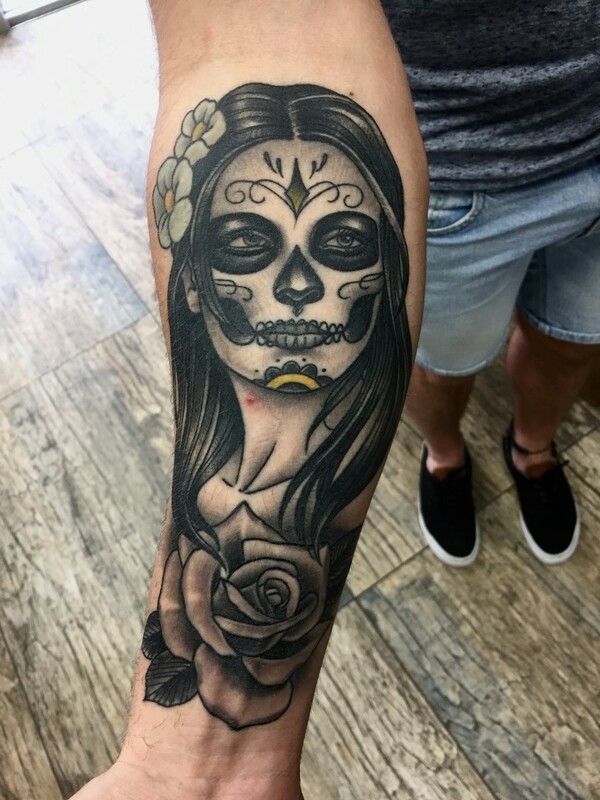 Each tattoo artist is able to provide a wide range of tattooing styles and designs including custom designs, American traditional, neo-traditional, Japanese style, realism, dot work and geometric designs. 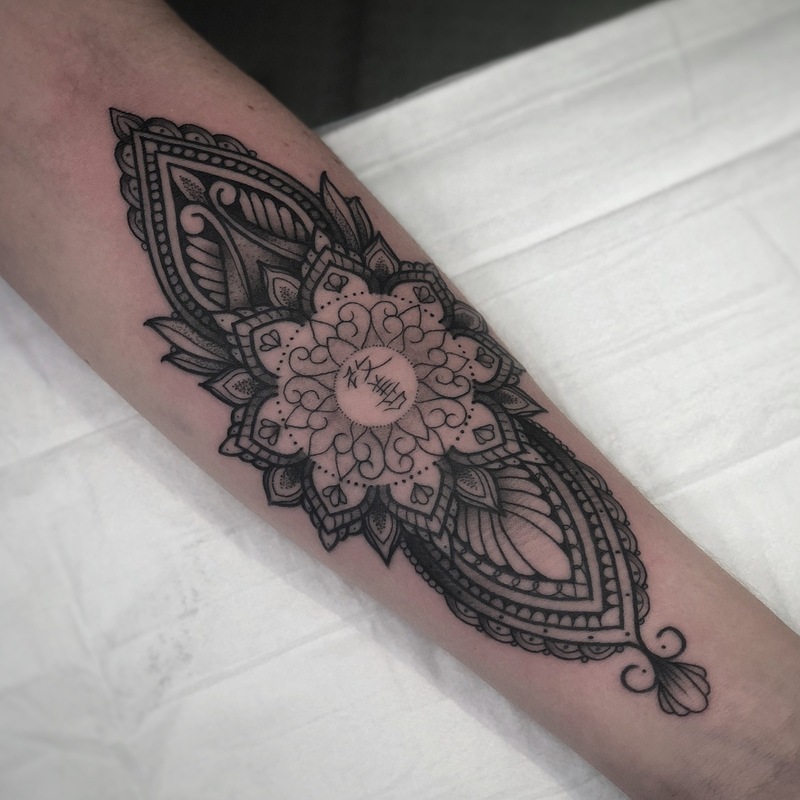 The combination of contemporary and traditional styles, which are becoming increasingly popular with many of our customers today, as well as small delicate fine line tattooing, mean we can provide every client with their perfect tattoo. Our Surfers Paradise studios are located in different areas of Surfers Paradise. Skin FX Tattoos is located in the centre of Surfers Paradise, in an upstairs studio on the corner of Cavil Avenue and Orchid Avenue. Crossfire Tattoos is located in a ground-floor studio on Surfers Paradise Boulevarde (Gold Coast Highway), on the northern side of Surfers Paradise. Skin FX Tattoos and Crossfire Tattoos are easily accessible thanks to the new GLink Tram line that runs day and night through Surfers Paradise and Southport, with main tram stops within 100 meters of the studios. Gold Coast Tattoos, in Nerang St, Southport, is located just 10 minutes from Surfers Paradise, and can also be accessed using the GLink tram line, which also stops only 100 metres from the studio’s front door. Gold Coast Tattoos, Skin FX Tattoos and Crossfire Tattoos cater for walk-in clientele, with no appointment needed for most tattoos. 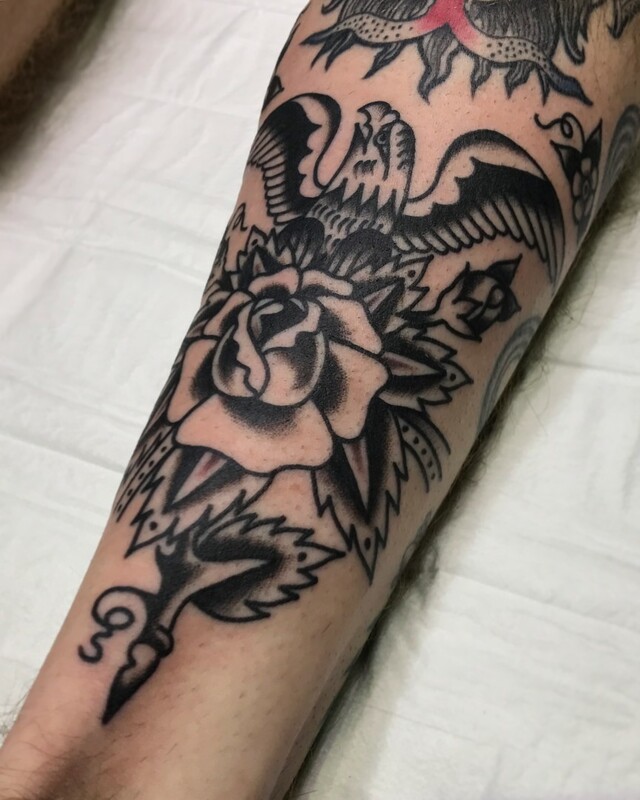 If you prefer to make an appointment, Skin FX & Crossfire Tattoos is open seven days a week from 10am to midnight and Gold Coast Tattoos is open 6 days from 10am to 5pm, which means we are able to fit you in regardless of how busy your schedule might be. 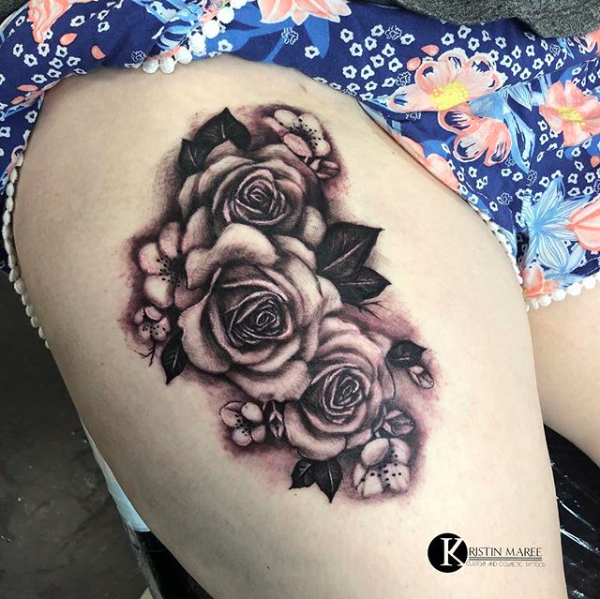 Our artists are always eager to discuss your tattoo design ideas and we work closely with each individual to make sure your tattoo is personal, unique and perfect for you. 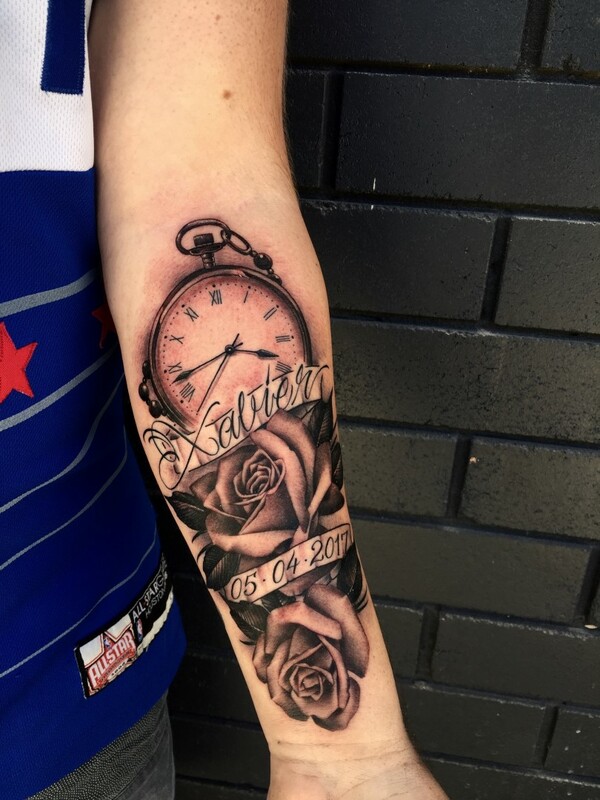 At each of our Gold Coast Tattoos studios you are sure to get nothing but the best quality and service from all our artists and staff. 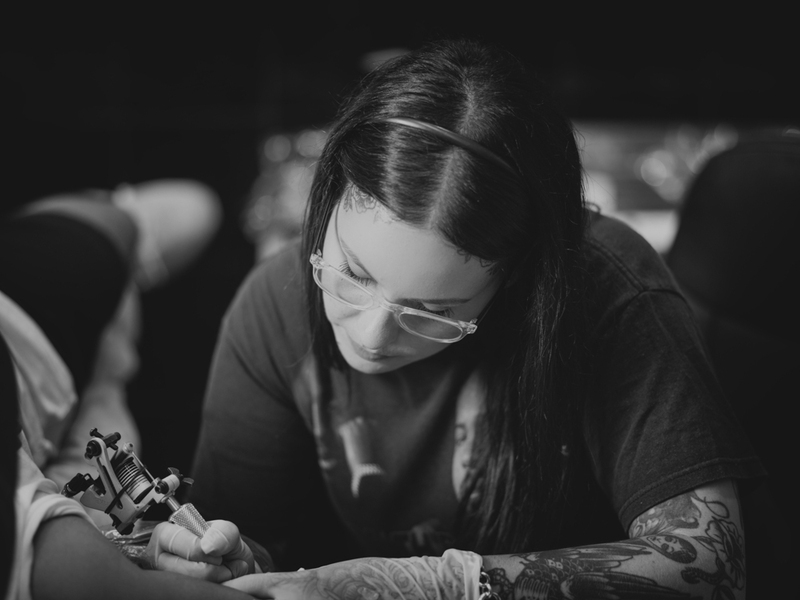 Everyone in our Gold Coast studios puts 100% of their time and energy into making your tattoo experience one to remember. One thing is for sure; regardless of your plans while visiting the Gold Coast, you can’t leave without getting the ultimate souvenir of a tattoo. We are privileged to have tattooed locals and Gold Coast visitors for nearly 35 years. 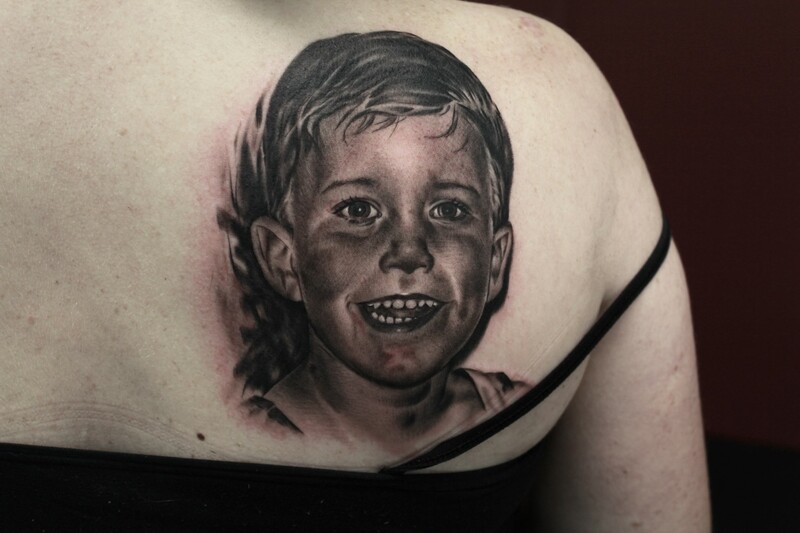 Men and women tattooed in our first studio in Kirra are now recommending us to their kids and even grandkids. That’s why it’s so important that your first time be perfect, and why our artists and counter staff will work to make it perfect for you. Swimming – No swimming in the ocean, chlorinated or salt water swimming pools or in any river system is recommended after you have been tattooed for at least 7 days. Sunburn – If you are sunburnt you cannot be tattooed. 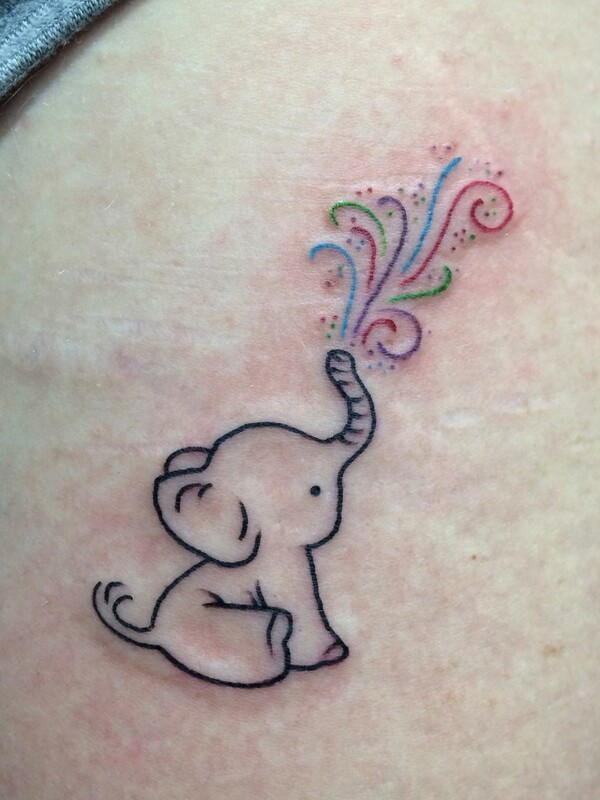 Sunburn can lead to bleeding and will also increase any pain to the area during the tattoo. A good meal – Always make sure that you fuel your body with a good nutritious meal before being tattooed. We also recommend bringing along a bottle of water and even a chocolate bar with you to your appointment, these will all help you relax and enjoy your tattoo experience. 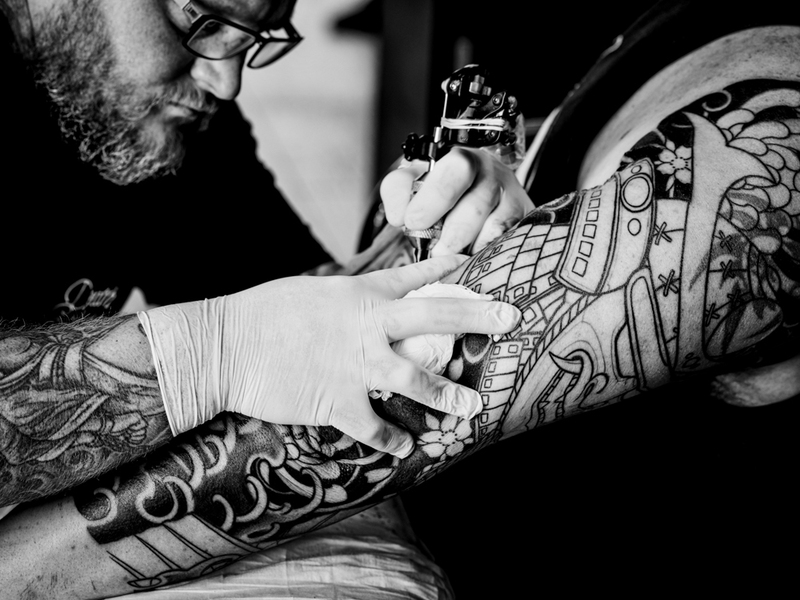 Aftercare – Your artist will explain how to properly look after your new tattoo, you will also receive written instructions so don’t worry if you forgot anything. Holidaying? If you are on holidays we strongly advise to book an appointment for your last day before departure. All our Gold Coast studios have a huge selection of body jewellery to choose from and, if we don’t have what you’re after, we can also do custom orders. If we don’t already stock it, we will do our best to find it for you.